Today is the Christmas Tree Lighting Day and before you add the sparkle to the festive decorations, it is time to sport the glow on your face. No matter what your pre-party checklist has so far, make sure to indulge in sparty (spa treatments) before you party! Here’s why you need it the most at this point of the year. Well, a quick, rejuvenating rituals like a clean up, hair spa, body massage or a pedicure and manicure will make a world of difference, trust me. You will look well groomed and full of life to burn the dance floor in style. In fact, it is the easiest way to distress and get into the festive mood. Also it will simply put a glow on your face and make you stand out in the crowd like a diva. Then the clothes, make-up and hairstyles will be more like cherry toppings as you will be looking beautiful naturally. This being the party season, there will be a lot of rush to the salons and spas. So make sure that you book your appointment well in advance. • The beautiful set up that has a relaxed pace. 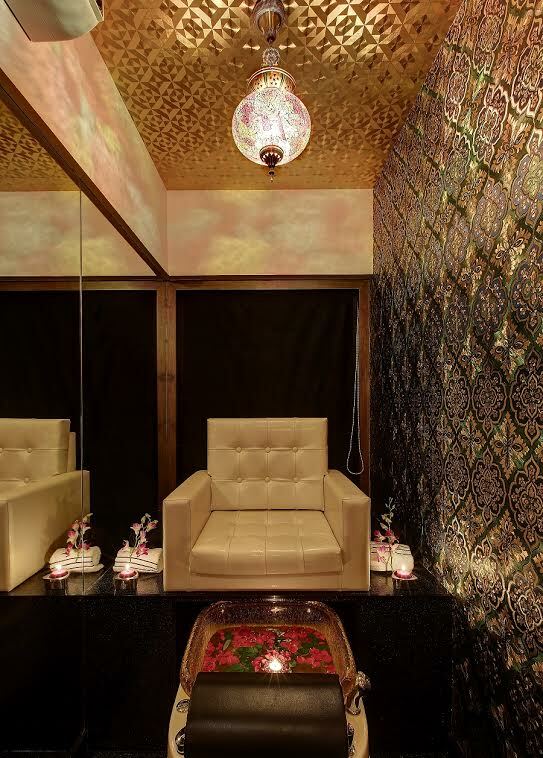 • One can enjoy a customized ritual as per your skin type and requirement. 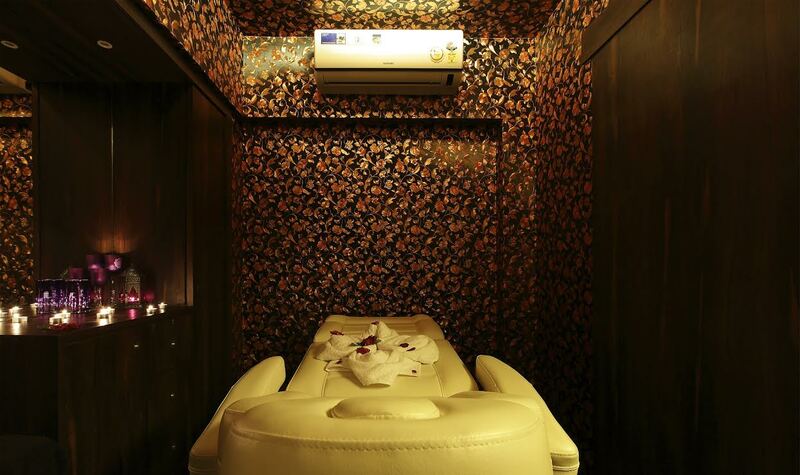 • The expert therapists are not in a rush to take on the next client so one can unwind and enjoy the therapy amidst a calm ambiance, in the heart of Mumbai itself. It not only got me party ready, but also left me feeling ‘WoW’! Next postTime to raise a toast!